Locations is a wine label that brings a different approach to both the paper label and the wine in the bottle. The physical labels are very simple, a white background with one or two bold black letters to indicate the country or region from which the wine comes. There is a small flag to the left of the letters and a company logo to the right. There is no further information on the front; no vintage, no vineyard, no list of grapes. The rear label provides a little more information; the obligatory health warning and in the case of the bottle we are reviewing the type of grapes were indicated, but for many of the bottles in the series it merely says red wine. In the world of wine there are compelling Locations that exist where soil, climate, and vines interact to produce grapes that uniquely express their Location through wine. Our love of wine recognizes the nuances of time and place that combine and interact to represent location. These Locations exist individually within appellations of the new and old world but are seldom combined across appellation, in the art of blending due to laws and restrictions that make it near impossible to express true winemaking freedom. That question is rhetorical, as Dave Phinney, the winemaker behind Locations, has done just that. The wines are generally around the $20 mark, above what we would consider a Bargain Wine, but at a level one could open on any given weekend. 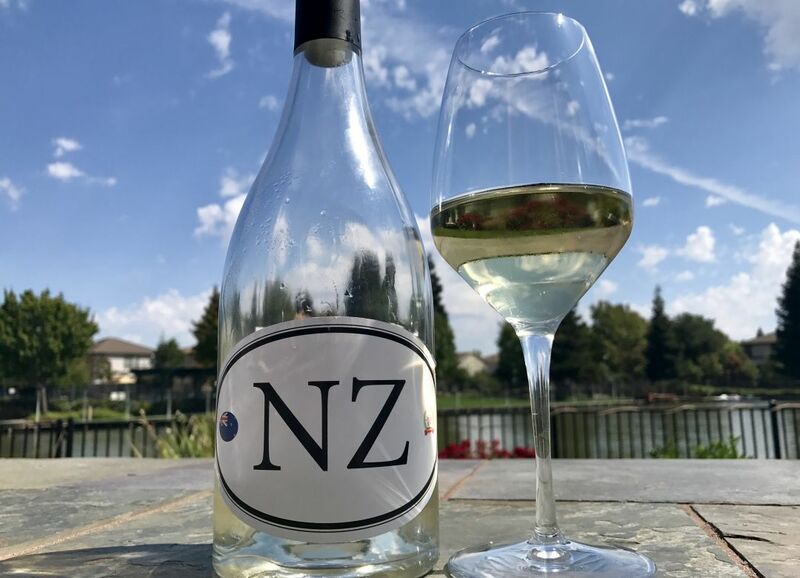 The first Location wine we tried was NZ; the code for New Zealand. Without looking at the rear label, I guessed that the wine was Sauvignon Blanc. New Zealand is closely associated with the grape and the pale straw colour in the clear bottle was a further hint. The nose was of mown grass and gooseberries; any doubt about the varietal was banished by those familiar elements. Taking a sip and the simplicity of the nose was replaced by a delightfully balanced complexity of peach and grapefruit. The wine was crisp but the acidity was kept in touch by those rich stone-fruit notes. 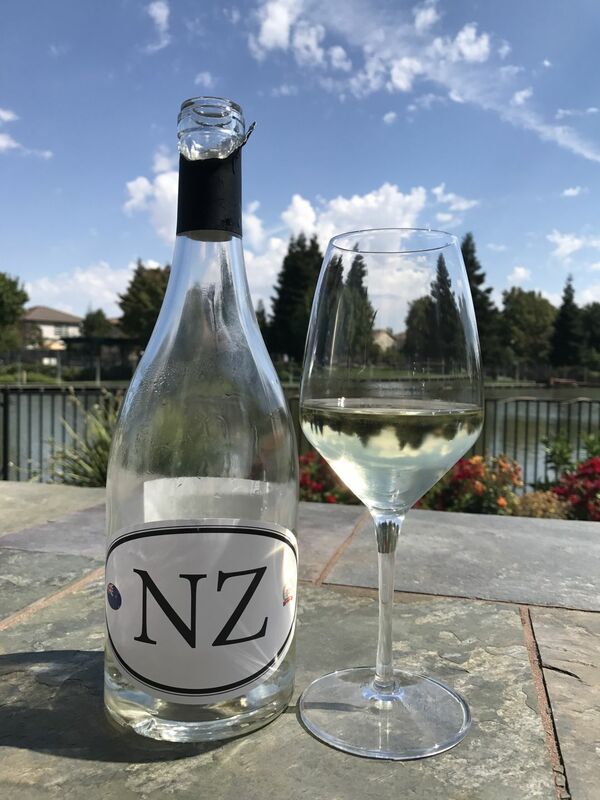 This was far more lush and drinkable than most of the Napa Valley Sauvignon Blanc we encounter on our tasting sessions. The bouquet may have been familiar, but the taste spoke of a different approach and terroir. We would drink this again. More to the point, we would buy this wine as a regular crisp white wine for drinking by itself or paired with a light fish dish. The suggested retail price is $20, but if I had tasted this blind I would have guessed at a higher price point. have to love when you guess the price higher than the actual!